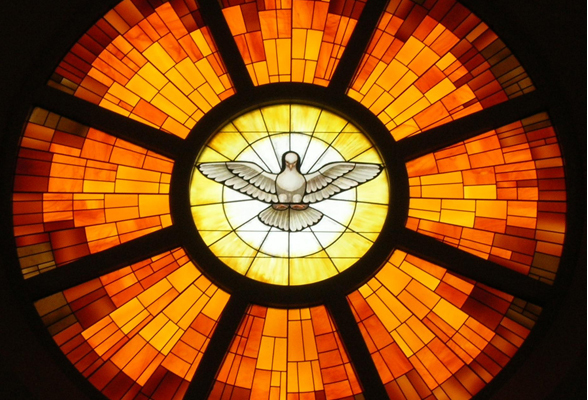 41 Ways the Holy Spirit Works For, In, and Through Us. Jesus promised that, even though he was leaving earth, he would send the Holy Spirit to be with us and comfort and guide all those who love him (John 14:15-17). For many Christians, however, an understanding of what the Spirit does or why we should depend on him is missing from daily life. So below are 41 ways the Holy Spirit works for, in, and through followers of Jesus Christ. Which resonated with you? Which will you depend on the Holy Spirit more for?